Need to know whether or not the game is on? Don’t look to the heavens and guess. 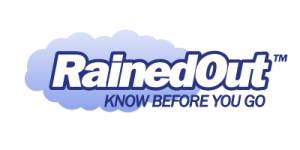 Sign up for RainedOut and stay connected to the coach and league via your mobile phone. Instant alerts will keep you on top of your game.